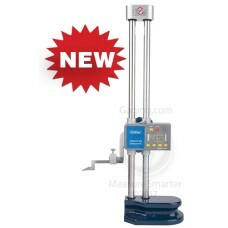 The 54-175-018 Fowler Z-Height-E 18" Height Gage is on sale at Gaging.com! 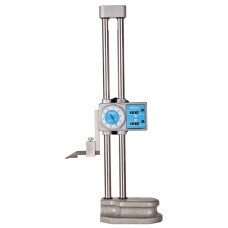 Actual Image may Diffe.. 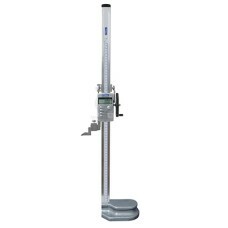 The 54-175-018-1 Fowler Z-Height-E ABS PLUS Electronic Height Gage 18"/500mm is on sale at Gaging.co.. 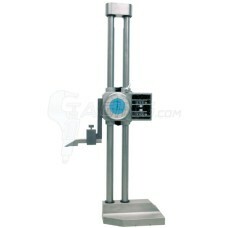 The 54-175-024-0 Fowler 24"/600mm Z-Height-E Height Gage is on sale at Gaging.com! 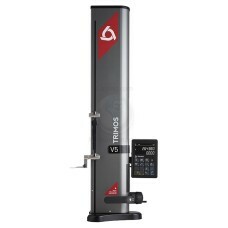 • Direct Inc.. 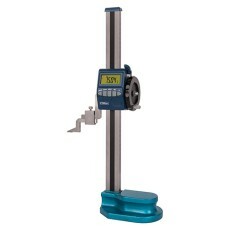 The 54-175-024-1 Fowler Z-Height-E ABS PLUS Electronic Height Gage 24"/600mm is on sale at Gaging.co..